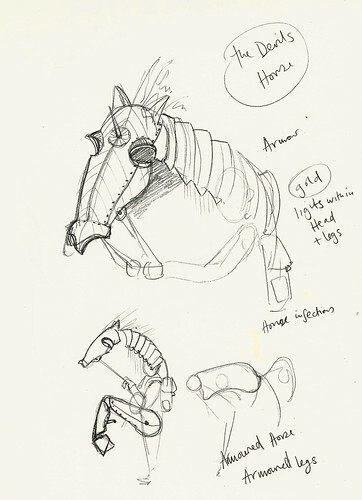 Director Hannah Mulder and Designer Rachael Canning discuss the power of the fairy tale and why Swanhunter is as much for adults as it is for children. 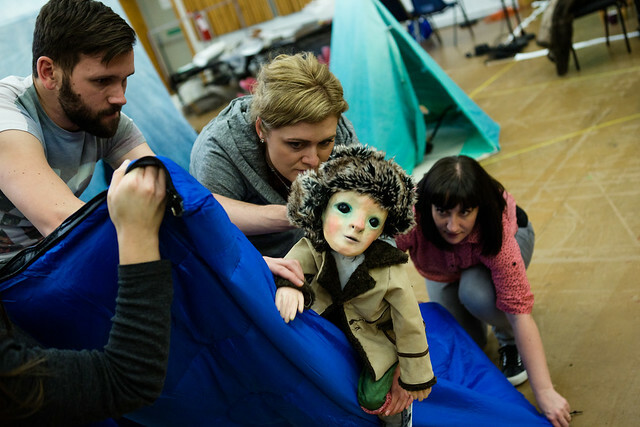 Opera and puppetry combine this April to bring folklore, magic and myth to life on stage in Swanhunter, a new co-production from Opera North and acclaimed theatre company The Wrong Crowd. 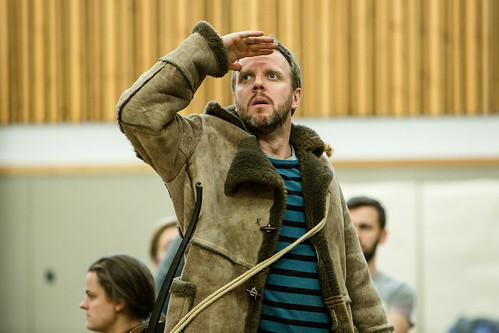 The opera, composed by Jonathan Dove with a libretto by Alasdair Middleton, is based on The Kalevala, Finland’s national saga drawn from an oral tradition of folklore and mythology. It follows the adventures of ladies-man Lemminkäinen, who defies the wishes of his mother and travels to the icy North in search of a bride. 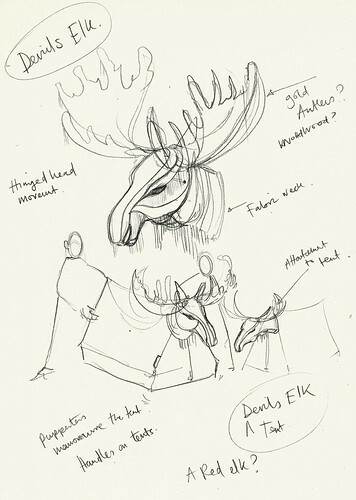 There, he faces a host of dangers, including the Devil’s Elk and the Swan on Death’s River. Rachael formed The Wrong Crowd with writer / designer Hannah Mulder, who is directing Swanhunter, and producer Bonnie Mitchell in 2011. The company focuses on visual storytelling - blending puppetry, music and live action to create inventive, playful theatre that engages audiences of all ages. 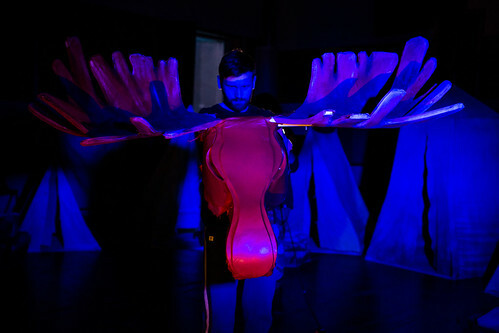 Swanhunter is the first opera the company has worked on. 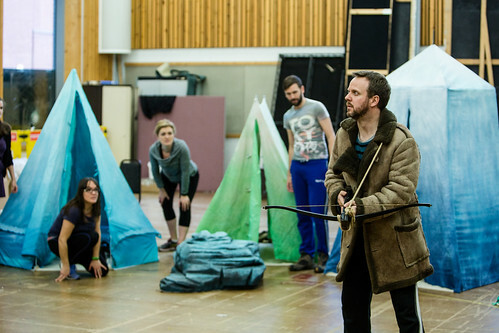 Swanhunter, which was commissioned by Opera North following the success of Dove and Middleton’s The Adventures of Pinocchio, had its world premiere in 2009. Ingeniously scored, it features a cast of just six singers accompanied by a folk-inspired six-part band. The music celebrates the power of song, featuring magic spells sung by hero Lemminkäinen and technically-demanding coloratura writing for the Swan. 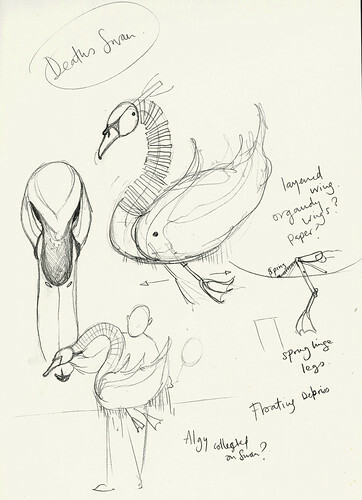 Swanhunter was written with a younger-audience in mind, Dove aware that ‘this could well be the first opera that a lot of children see.’ Even so, the music appeals to all ages, something that Rachael and Hannah are keen to emphasize in their production. Swanhunter runs from 2 to 11 April 2015. Tickets are still available. The production is supported by Opera North Future Fund, J Paul Getty Jr Charitable Trust and public funding by Arts Council England.